If you’re enjoying IT Pro Tuesday, please forward a copy to any of your friends or colleagues who may find it useful. 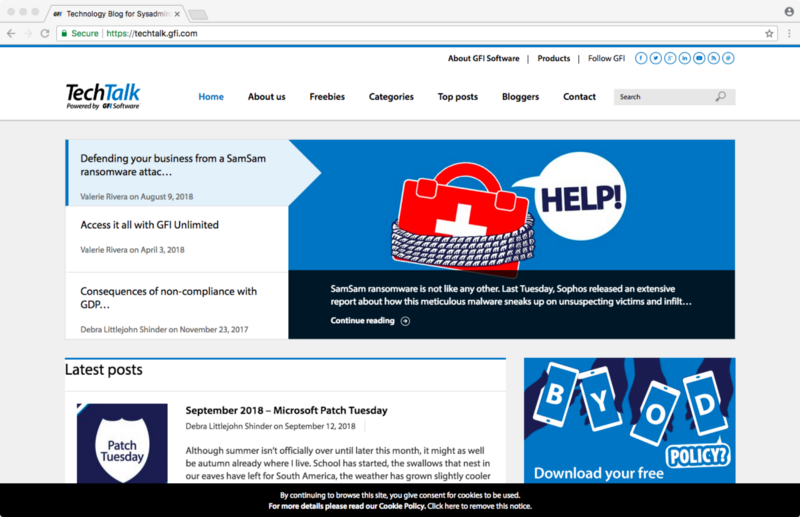 GFI TechTalk is an online community for IT pros. Experts weigh in on the latest technologies and ideas in system administration. 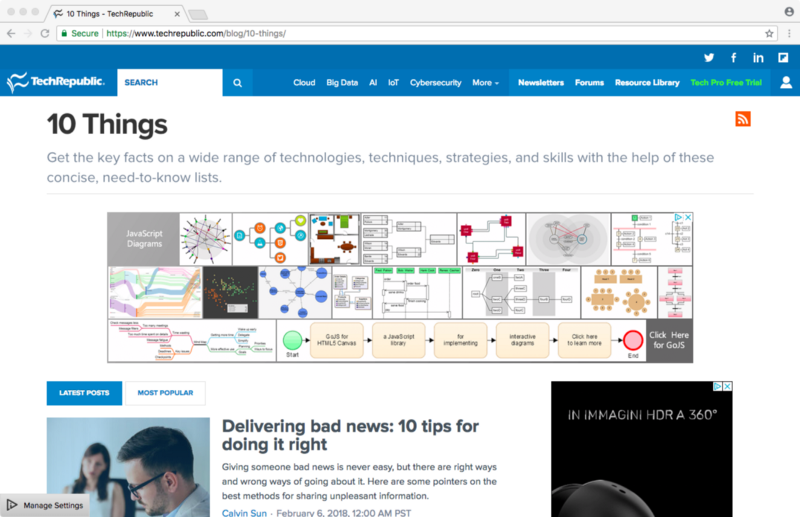 Features news, insights, and tools. 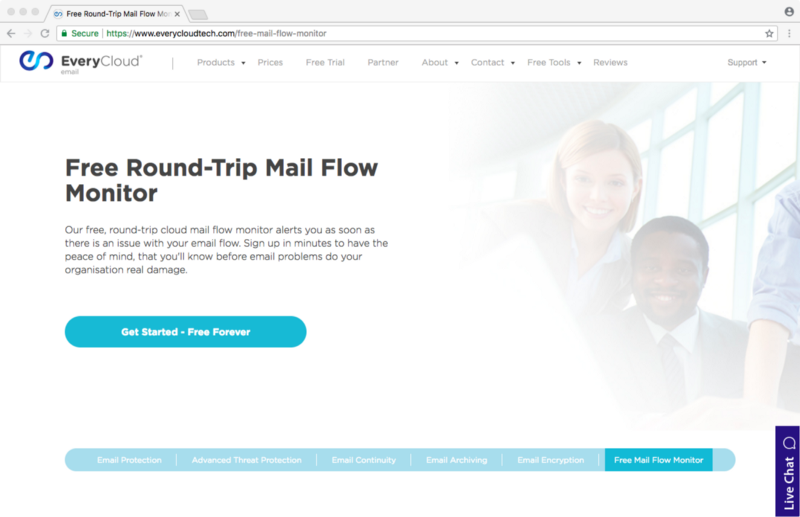 MailFlow Monitor is EveryCloud’s free, cloud-based, round-trip tool that sends you an alert as soon as there is an issue with your email flow. Settings are adjustable to allow you to choose how much of a delay is acceptable and which types of bounce alerts you want to see. Helps you get to the bottom of a problem before users have even noticed it. 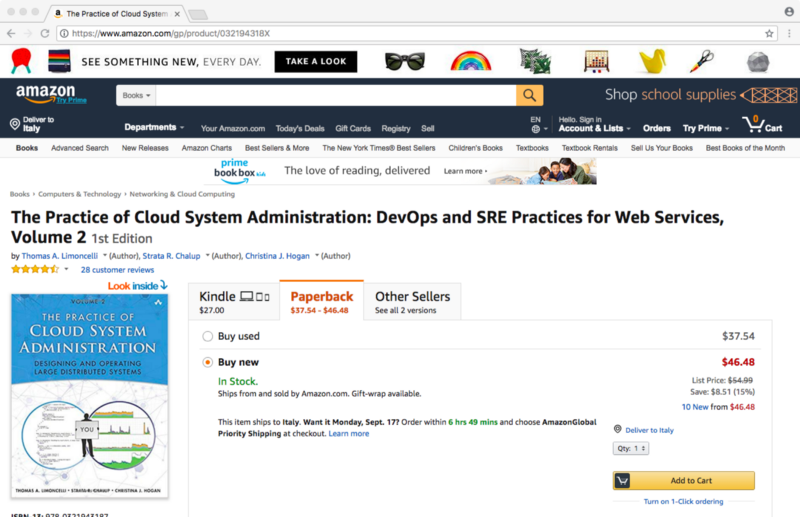 The Practice of Cloud System Administration: DevOps and SRE Practices for Web Services, Volume 2 is a comprehensive guide to cloud computing. Using examples from Google, Etsy, Twitter, Facebook, Netflix, Amazon, and others, concepts are explained such that practical applications become clear. Major topics include designing modern web and distributed systems, using the latest DevOps/SRE strategies, and evaluating your team’s operational effectiveness. 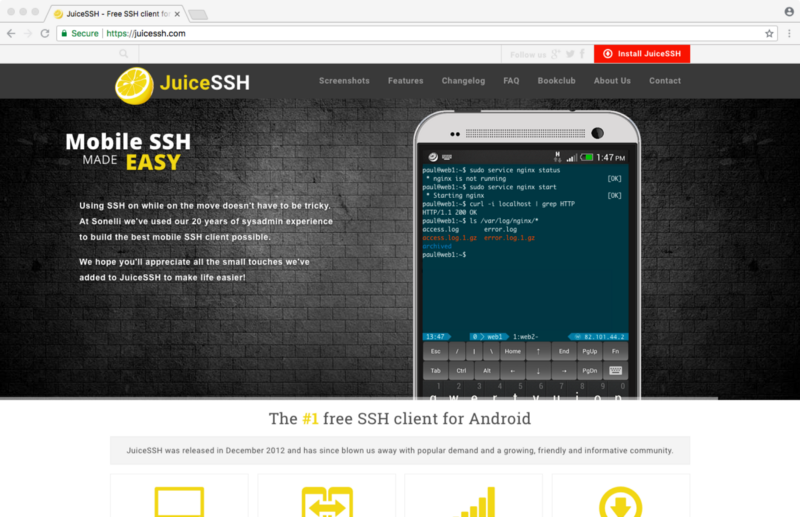 JuiceSSH is a simple, intuitive Terminal client for Android with SSH, Local Shell, Mosh, and Telnet support. Features a full-color Terminal with adjustable font size, keyboard including special characters, plugins, and key import/export/generation. 10 Things is a blog on assorted technologies, strategies, and techniques of interest to the IT professional. Content is broken down into informative 10-point lists, so it’s always a quick, concise read.